Generating my mission state was one of the most important things I could have done last year. Its one of those things you don't think you really need until you do one. Its great to have vision and a plan. 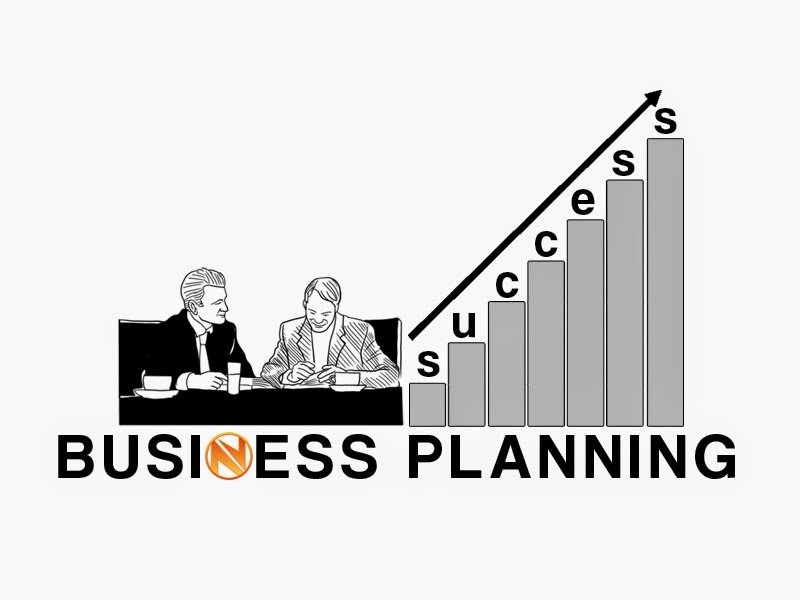 Your business planning should cover the main points of your business.One of the key goals of any business is to create proper plan.